"Culture and art have been flourishing from the era of Princesse Grace, the American icon actress who married Prince Rainier in 1956. Through her artistic penchant she helped to beautify the tiny country. " The word MONACO clings like a toast of crystal champagne flutes with glamorous and intoxicating indulgence. Most of those thirsty for prestige and wealth desire to live in the Mediterranean Principality, yet there is much more to experience there than the speeding Ferraris and supper yachts docking in the blue sea. There are plenty of “normal” people living in or visiting Monaco. I am fortunate to reside here and will prove that there is more to the tax heaven (for some) than its decadent materialistic side. The reality is that most of the residents condensed on its 202 hectares are mostly middle class Europeans with some Asian and a happy dose of the American spice in the multinational blend. They chose to live here because of the high level of security, great weather and quality of healthcare. The life expectancy is over 85 years! Another blue zone? It is surely getting there also visually. 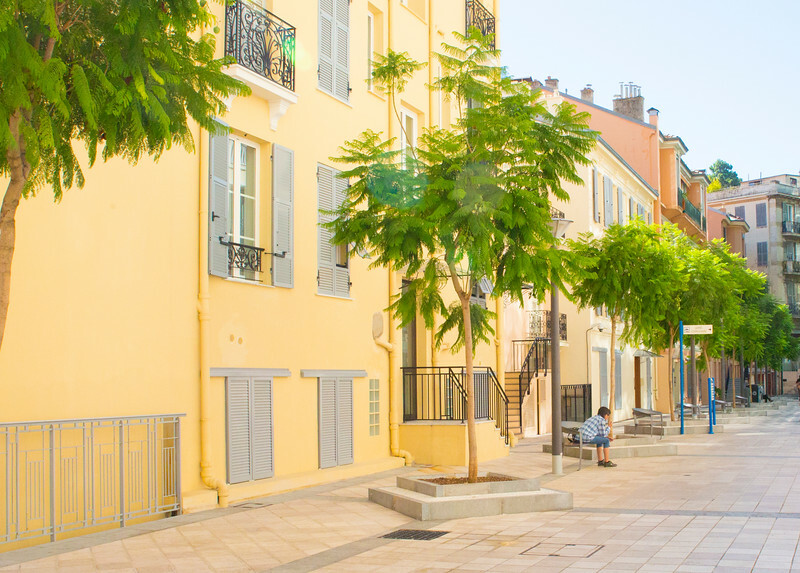 Although we occasionally enjoy some of the costly benefits the Principality offers, we like to walk in our trainers and sweatpants when heading for groceries and mingle with some of the curiously overdressed visitors or locals walking their coifed dogs. The pure observation of these trying hard in Monaco can be bizarrely entertaining. Yet, grounded in the daily life we buy our groceries at the local farmers market or one of the French hypermarchès, get a cup of tea at a locally-owned independent teashop, or to indulge in a scoop of gelato at the Corsican maître glacier Pierre Geronimi or the casual La Gelateria, founded by an Italian couple near the Port Hércule. When not ordering in or cooking at home for lunch we get a self-service salad or sit down for a slice of organic pizza near the train station like in any cosmopolitan city. The Gare de Monaco was carved in the rock so the trains do not disturb our already noisy lives here. 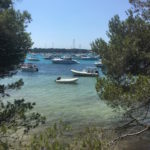 To work it all out, we swim in the crystal clear sea or for pennies at one of the three olympic-size swimming pools, go for a breezy run along the dashing sea coast, hike up to La Turbie village or practice yoga asanas in one of the hidden parks around town. We live well and long. The major stress is traffic and noise from the never ending construction, but we can walk since everything is near enough and shut down our windows to shield our wellbeing from the noise. So, what’s so attractive about Monaco? Size matters here more than elsewhere. Surpassed only by Vatican, the Principality of Monaco is the second smallest country. The tiny independent city-states, some governed with a firm grip like Singapore, others with a divine backing like the Vatican or the “Autonomous Monastic State of the Holy Mountain” on a remote Greek peninsula, have always attracted the wealthy (if you are a celibate man in the last case) for their security and high quality of living. 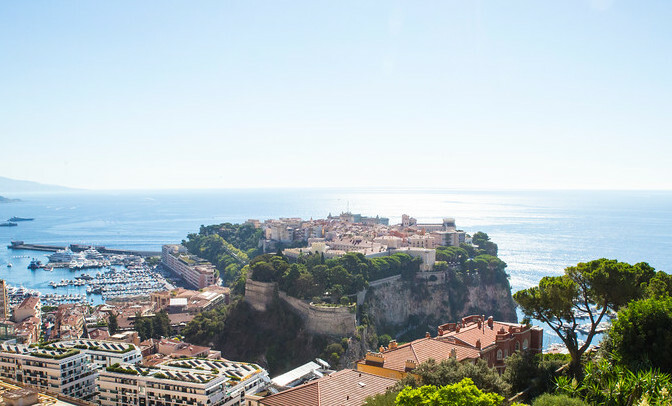 Monaco’s story is slightly different in that it is its income tax-free fragrance that lures in, but also its convenient location on the coast of the Mediterranean in the proximity of a well-connected international airport (Nice). Above all, its high level of security is Monaco’s greatest asset. Violence is rare, although material crime can hardly be curbed because of its porous border with France. An autocracy, that prides itself in its omnipresent and hard-nosed police guarding the roads and more than anywhere protecting the pedestrians, comforts anyone with democratising cravings. The real Monégasque by birth enjoy undisputed privileges. Affordable and modern housing, business support, high quality health care and education (Chinese is now also in the curriculum), so there is not much to complain about. The world’s rich will pay for it through their spendings in the city-state. Ostentatious fireworks are flashing in the sky as if they were traffic lights, charity galas, luxury fairs as well as the world’s most prestigious yacht show each September sails in the most wow mega boats for sale. There are billions of assets docking in the harbouring Principality’s two ports. 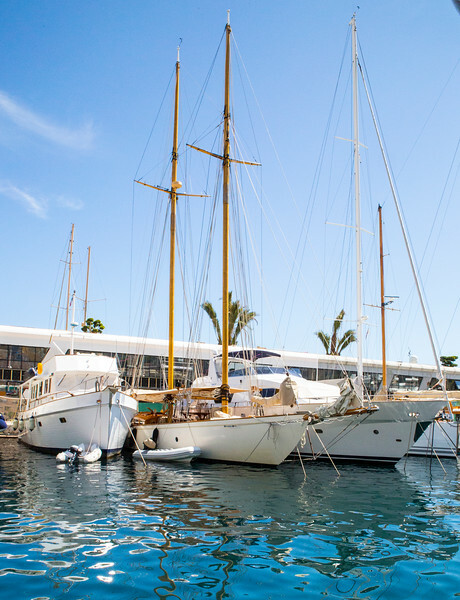 In the main Port Hércule moors Lady Moura, Lady Nag Nag, and other curiously named yachts reflecting the sun’s gleam off their ultra-polished decks and high-rising hulls. The world’s most futuristic private super-yacht, the monstrous A has been spoiling our sea view for months, luckily its smaller sister the Motor A balanced the harshness of the military style mega boat. The old money residents seem to have a better taste though as the elegant old sail boats like these owned by the Princesses garce the ports of Monaco. One of the best local guides with decades of knowledge and an enviable zeal is Brigitte Grob, the founder of Monaco Walks. Brigitte gave me a sniff of the unknown in my own town. During our walk, while sharing engaging stories, she showed me hidden treasures, that most locals do not know about. Facing the glistening waters of the Mediterranean, the area has a lush past that reaches far back into history. The harbour was inhabited by the Greeks, who named it Monoikos, in the 6th century BC. Le Rocher, the naturally protected rock of Monaco withstood countless attacks and once served as a shelter for the ancient peoples and as a fortress. The Genovese Grimaldi family grasped the rock in 1297 and split from Genova in 1419. The current castle was built on Le Rocher, and this is also the oldest built up area of Monaco. Historically, Monaco was also part of France, a colony of Genoa, and today the constitutional monarchy is under a lucky protectorate of France. Sustainability might be the most important value the Grimaldis seek. 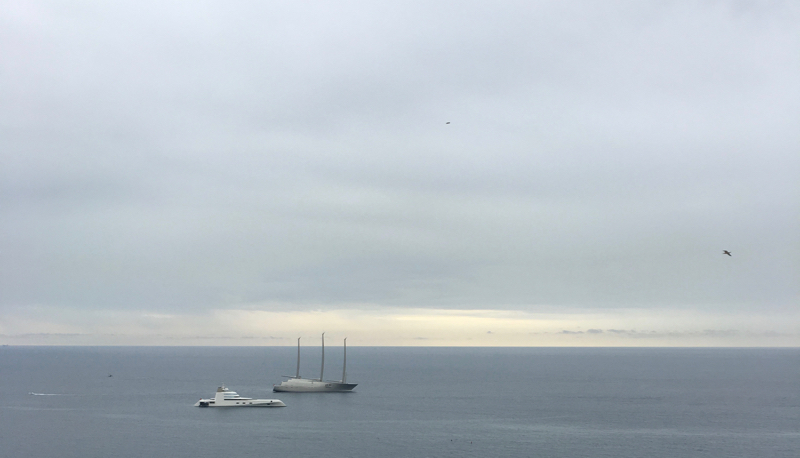 Not just sustaining their reign over the little country and Monaco’s status as the luxury destination, but also environmentally. Prince Rainier III., the father of the current Prince and the husband of Grace Kelly, was a very active supporter of beauty, ecology and building. The last passion was a necessity to accommodate the growing population that yielded Rainier a nickname the “Builder Prince“. Under his rule a wise law was enforced that all flat rooftops have to be planted with greenery. Albert II., his son, now continues in Rainier’s visionary steps with his marine life protecting efforts, and a foundation supporting next to other environmental quests the urban farming. Bemused by their spring fragrance, all the orange trees you pass were not chemically treated, and the organic agricultural vision now sets an example to local restaurants. This is where the world’s first entirely organic Michelin stared restaurant (Elsa by chef Paolo Sari at Monte-Carlo Beach Hotel) serves local vegetables, grains and sustainable meat and seafood to its patient diners. A warning, it is veery slow food (and service) style. The nature in the Alpes Maritimes surrounding the Principality is perfect for hiking. 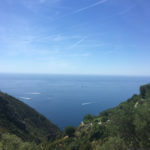 Monaco is the western anchor for a 2.445km long Via Alpina hiking trail traversing five countries all the way to its eastern Adriatic dock at Trieste. 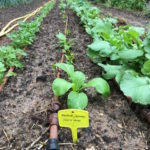 Urban farming supported by the Prince Albert II of Monaco Foundation, is blooming on the morsels of land available thanks to the Swiss-born Jessica Sbaraglia and her Terre de Monaco organic projects. Next to her gardens at Monte Carlo Bay and Novotel hotels she is currently busy also with the organic plantings on my terrace. The fish tanks inside the eponymous Oceanographic Museum, built by Albert I., the explorer grandfather of the current Prince, are fed with sea water through pipes hosing high up from the sea. For certain species the water is adjusted so it facilitates their natural environment. The sea creatures displayed inside could not have wished for more comfort. To the disgruntlement of the local sushi chefs you will not find any bluefin tuna or other endangered species on the menus. 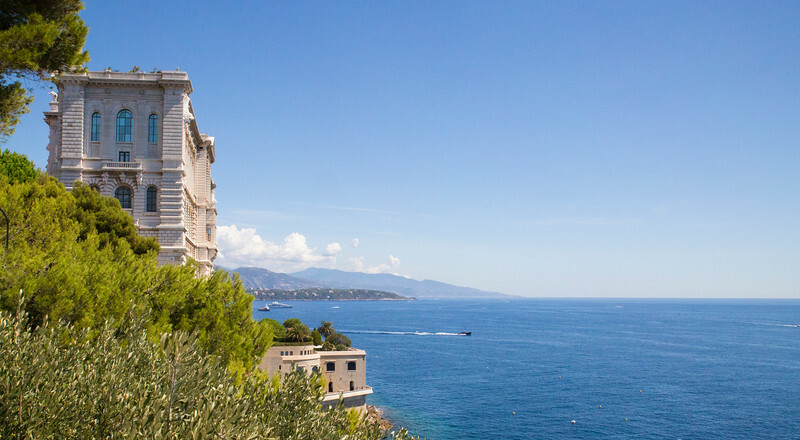 The waters around Monaco are the cleanest achievable for a residential shore. Ideal for farming the local exquisite oysters known as “Les Perles de Monte-Carlo“. Served at the legendary Cafè de Paris, Le Quai des Artistes and other Monaco restaurants, still I like eating them with a glass of organic Provencal wine most casually directly at the oyster farm overlooking the port of Fontvieille and the tip of Le Rocher with the towering sandy-hued Oceanographic Museum. Eschewing the sustainable efforts in the name of progress, by developing Hong-Kong style high-rising apartment buildings and sea extensions à la Dubai became too tempting since the area cashes the highest prices per m² in the world. Brigitte grasped the situation poignantly: “Crane, the bird, is Monaco’s national symbol, so now you see the steel homage to it all around.” The building never stops, perhaps only during the numerous French holidays. It might seem that every morsel of land was build up, yet there are still parks and gardens. 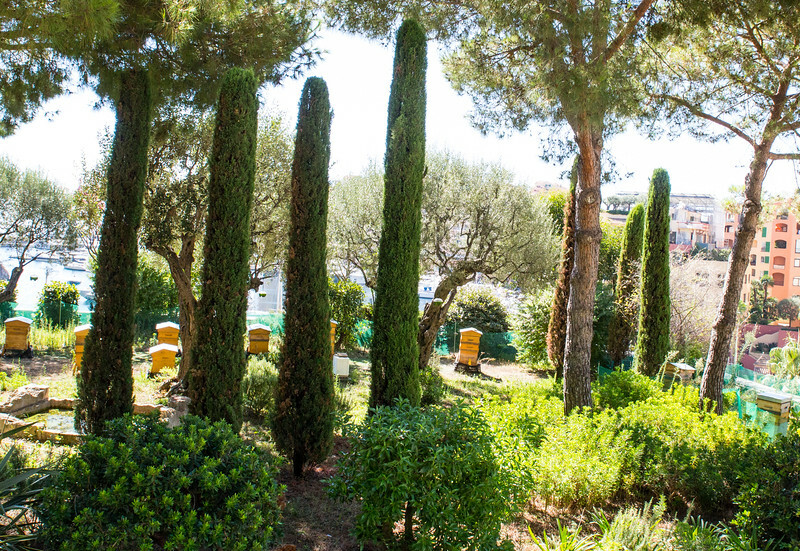 From the sprawling cliff of the Jardin Exotique, the Palace Park, Fontvieille Park, Princesse Grace Rose Garden, and the patch next to the sea converted into a Japanese Garden, the green spots unveil themselves when you look from above. So hike up or take the elevators, like in Hong Kong there are plenty to make the journey around more palatable for your feet. The best views are from the Exotic Garden, from the terrace at Villa Paloma or from the bar inside the Vista Palace hotel towering above Monaco. 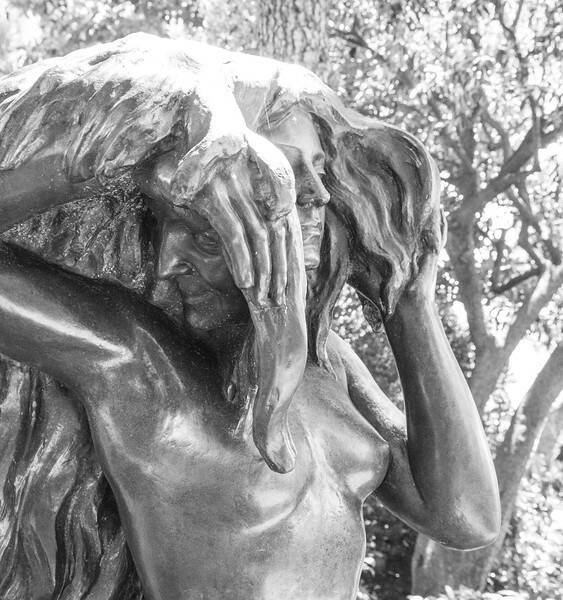 Brigitte, the guide, took me inside the Jardin de L’Unesco adorned with sculptures, but what is the most impressive for any architect are the fountains. She informed me that, “it is logistically extremely challenging to have streaming water atop a building“. 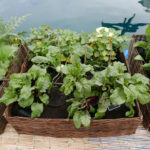 The garden was built on the roofs of the Fontvieille commercial centre, a modern residential quarter built on reclaimed land during the late 1970s and 80s. With nowhere else to expand then to the sea, reclaiming land seems to be the way ahead to satisfy the never drying demand for residency in the already very dense area. A new startling project is under way right next to the popular local Larvotto beach. Adhering to the marine protection efforts, all coral reefs had to be shielded from any potentially harmful intervention. 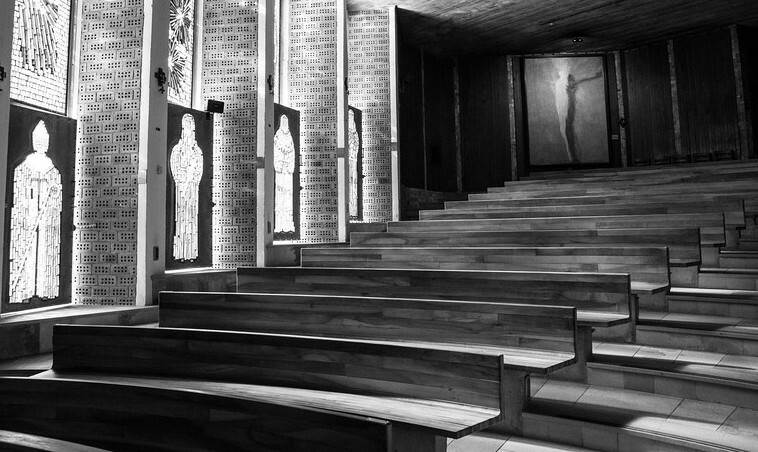 Although the constitution ensures religious freedom, most churches and chapels are Roman Catholic. 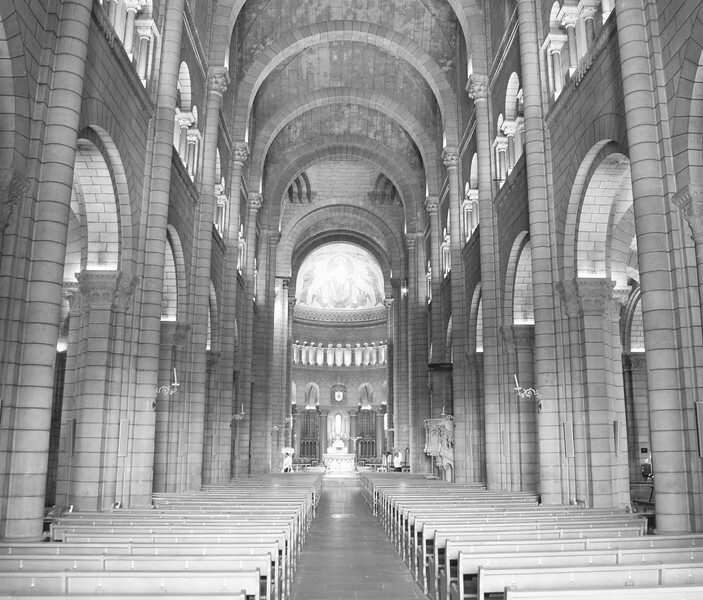 There is a charming church of Monaco’s Patron Sainte Dévote as well as hidden modern architectural treasures such as the Eglise du Sacre Coeur on Chemin de La Turbie. Sainte Dévote is the patron Saint of the principality and there is her sculpture inside the mighty Cathedral of Monaco, where all the Grimaldis including Grace have their tombs. 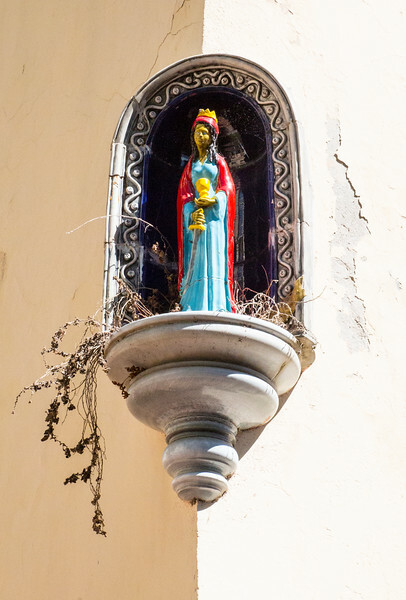 Brigitte advised: “Look for latin scripture if you want to find her resting place.” There is even a synagogue near the Hermitage Hotel that was recently ripped off the rocky hillside and stunningly, with a minimalist simplicity rebuilt. 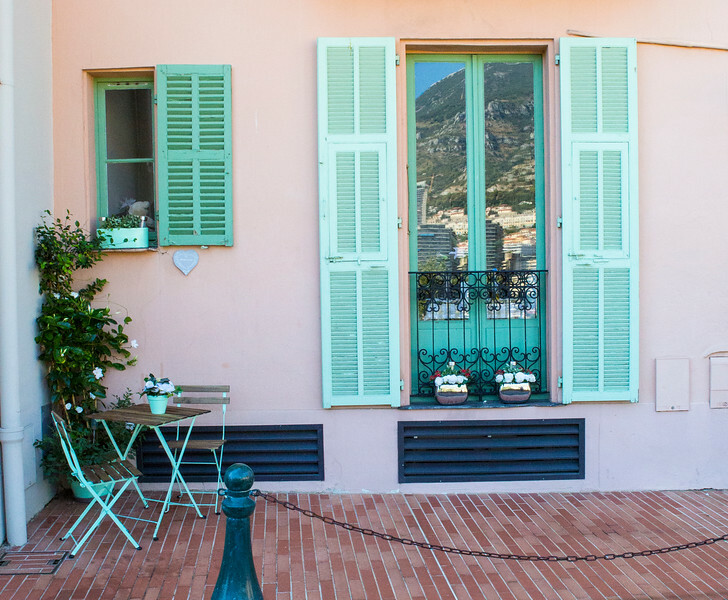 On a scant glimpse, the eye is cozied by perfectly polished alleys of Monaco. Culture and art have been flourishing from the era of Princesse Grace, the American iconic actress who married Prince Rainier in 1956. Through her artistic penchant she helped to beautify her adopted country. Her efforts continue today. More recently the Villa Paloma became the most interesting government run gallery for contemporary art. Boosted by superb views of Le Rocher, it is a must visit during the entrance-free for all Sundays. An open air, Roman-style amphitheatre in the Vieux Ville on the rock mesmerises with its stage fronting the crystalline sea. To sate your sartorial appetite in this land of honey, the marbled Le Métropole shopping mall and temporary futuristic bubbles sell the vanities of ultra-luxurious brands. Zooming in, fading façades, some just steps away from the always freshly painted castle, have a different story to say. As Brigitte disclosed, all the buildings in sight of the recent glamorous wedding procession of Prince Albert and Princesse Charlene were repainted from the Government’s repository. Monaco excels in looking well-manicured on the outside, but leaves some spots untamed. What remained untouched brings a pinch of an old charm into the overbuilt hills. Like in Nice’s Old Town, their unkept make-up attracts though their sincerity. 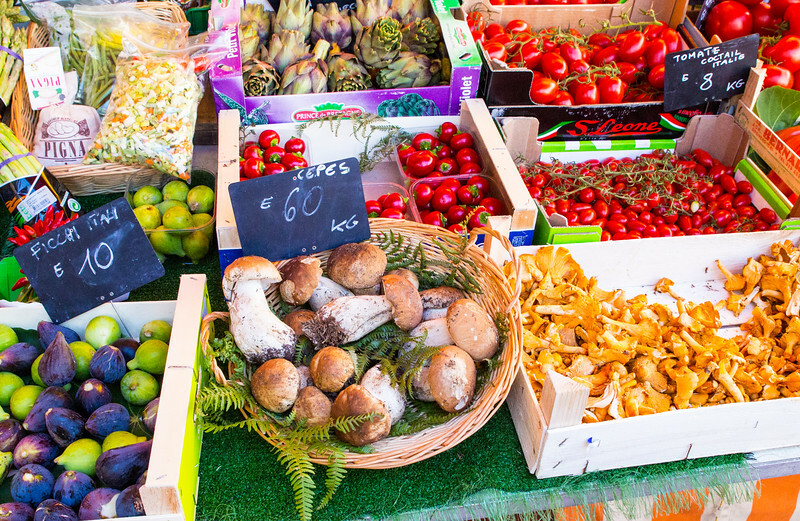 The main traditional market, Marché de la Condamine, benefited from a recent revamp. Not because of its romantic setting down under the castle, but we locals enjoy the reasonably priced freshly made pasta, pizza, socca, superb sushi and even Basque delicacies and healthy organic meals there for a casual outing. 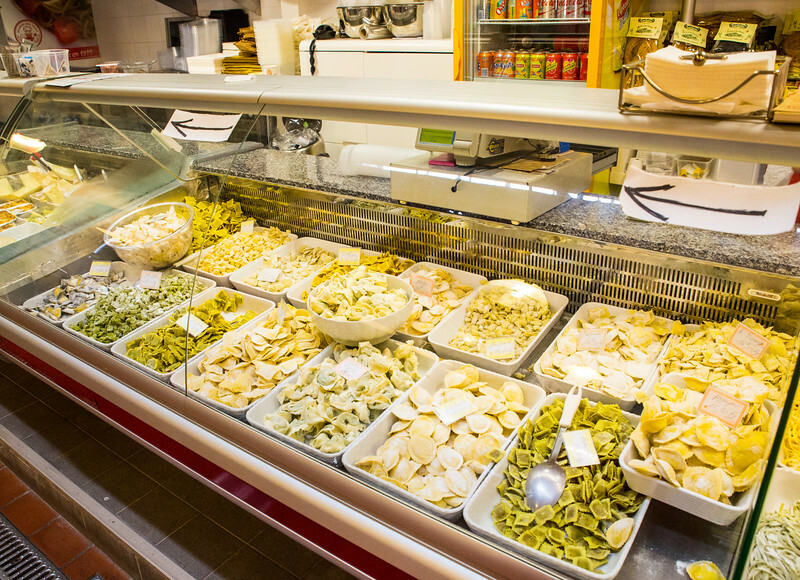 Here, meet for a cup of coffee, a glass of wine or just browse the farmer’s vegetables, local and imported exotic fruits, seafood, seasonal mushrooms (chanterelles, porcini, truffles), and other fresh delicacies. 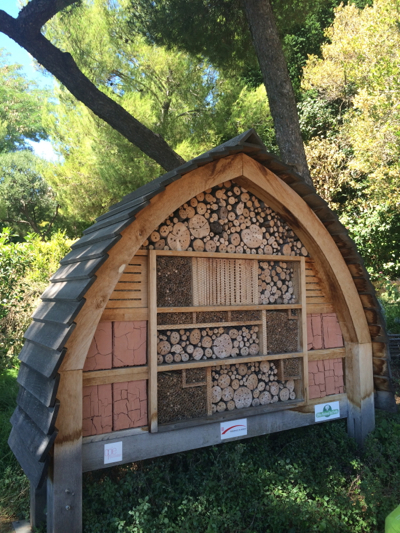 The farmers under the arches rotate on pre-scheduled days, so you will find something different daily (ex. Sun). Although the elegant casinos still generate most of the leisure-connected revenue and many gamblers and luck-teasers keep enjoying them, there is much more cultural richness to be discovered in Monaco. 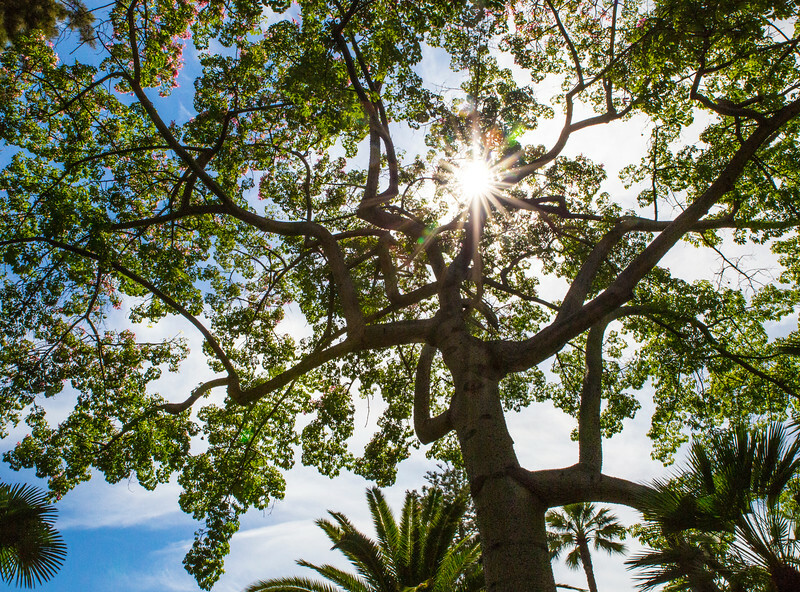 In spring there is Printemps des Arts and Arts de Monaco with annually changing programmes. During the summer enjoy the open cinema atop the old town, the concerts at Monte Carlo Sporting Summer Festival where the world’s music stars perform during an overpriced dinner or better pack a picnic, a bottle of wine and spread a blanket under the night’s stars on the sandy Larvotto beach right next to the venue and you will hear everything. Great jazz musicians flash their instruments at the casual La Note Blue venue and restaurant also on the Larvotto, while each November the more polished Monte Carlo Jazz Festival at the gorgeous Salle Garnier inside the Opera House brings the jazz indoors. Monaco has its own internationally acclaimed ballet group, philharmonic orchestra, successful soccer team, and the Princess Grace Dance Academy ceaselessly nourishes the local dance talents. Culturally Monaco thrives! 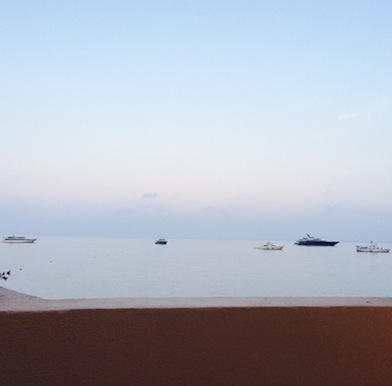 The scope of aesthetic and other sensory indulgence is refreshing for the tiny country of Monaco. In the stressed modern world we need more life quality improving places to live. Having one of the longest life expectancies in the world, after reading my Monaco guide, you can guess why … The blue makes all the difference. Hôtel Métropole – the decadent Joel Robuchon‘s three Michelin restaurant inside this palatial hotel right in the midst of the town, while luxurious spa pampers your body & mind, and by Karl Lagerfeld designed mural alongside the outdoor lounge pool attracts the Russian and Italian fashionistas on warm evenings. Hôtel de Paris – the star of the hotels in the Principality has been under a multimillion reconstruction in recent years and is set to re-open in 2018. The best gastronomic indulgence in town at the Alain Ducasse at Hotel de Paris is a must for any gourmand. Monte-Carlo Beach Hotel – seasonal (April-October) contemporary hotel with the first fully organic Michelin stared restaurant in the word, the rooms have exquisite sea views and direct access to the prestigious Monte Carlo Beach Club with its Olympic size sea water pool, beach volleyball, organic pizzeria, trattoria and the elegant July-August only La Vigie restaurant. Monte-Carlo Bay Resort – great family hotel located right by the sea with two large swimming pools, excellent French Cinq Mondes Spa, a Michelin-stared Blue Bay restaurant, a casino, urban farm, all in one for a true resort experience. Columbus Hotel – in the residential Fontvieille on the other side of Le Rocher this hotel is rather off piste, once owned by former racing driver David Coulthard, it is now a great option for these wanting to feel more like the locals. Hôtel de Monaco – a bargain three star treasure, this is the humblest but by far cheapest accommodation from my recommendations. An individual, cosy character and being located just outside Monaco in the French village Cap-d’Ail with an access to a walking and popular running path winding along the sea leads all the way to Fontvieille makes the boutique hotel ideal for tight budget travellers.